More trouble for the IRS. As investigators continue to dig into the IRS’ targeting of conservative groups the House Oversight Committee is planning a new hearing looking into how the tax collecting agency spent money on conferences. 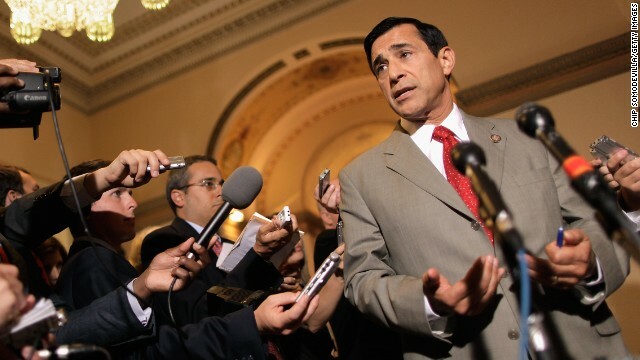 We’ll talk to the Chairman of that committee, Rep. Darrell Issa (R-CA). And, Congress comes back into town this week. We’ll talk to Sen. Debbie Stabenow and Rep. Ileana Ros-Lehtinen about the upcoming legislative priorities. Plus their take on the new study out this week showing 40% of moms are now the primary breadwinners. Then, our political panel on busy news week and how an improving economy will influence the 2014 midterm elections with Democratic Strategist Paul Begala, Republican Strategist Kevin Madden, The New York Times’ Jackie Calmes and The Root’s Corey Dade. Plus, celebrating an historic milestone in the House. Watch Sunday at 9am and 12pm ET.